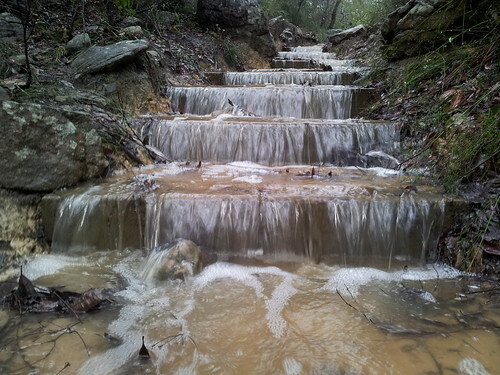 Australian Bushcraft: Wet, Wet, Wet!!! 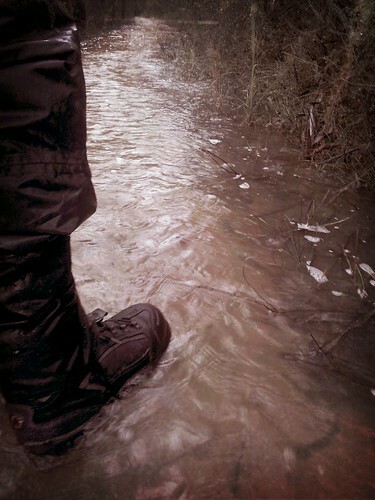 Headed out for a bush walk today, it had ben raining for 24 hours so I knew it was going to be muddy. It turned out to be a bit of an adventure. 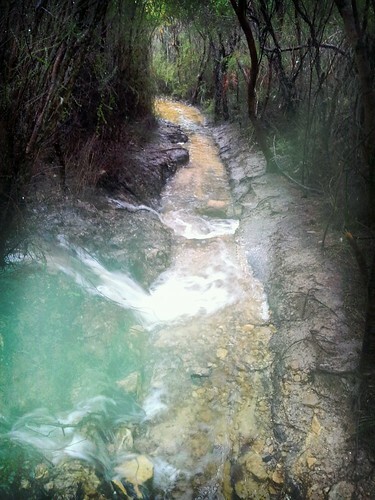 The trail itself was like a creek. 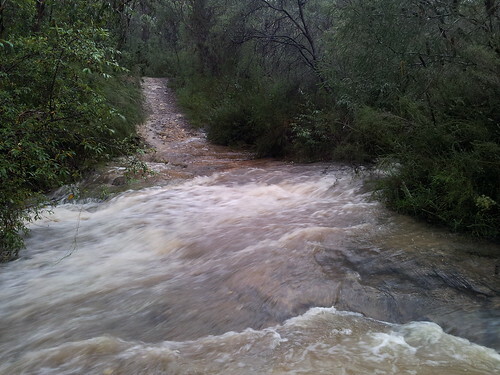 Then mid way through the walk it bucketed down and I ended up being stuck between two raging creeks.